Why be bored on the bus, in a waiting room, or stuck in a queue, when you can be reading Stories On The Go and escaping into 101 other worlds? 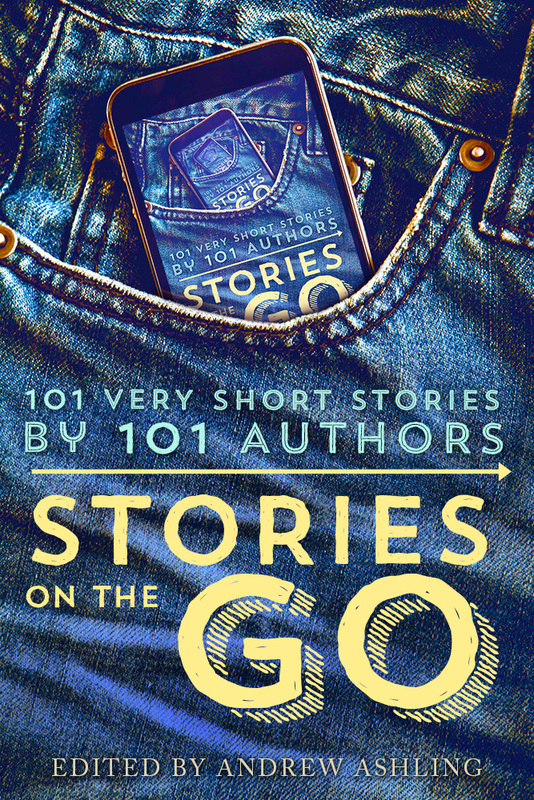 101 authors offer 101 Very Short Stories that are perfect for reading on your phone when on the go. Feed your reading addiction in quick bites and discover new favorite authors — all for FREE. Stories on The Go is a collection in the flash fiction style (less than 1000 words) including tales from top New York Times and USA Today bestsellers such as Hugh Howey and Jennifer Lewis. My short short, Reading Material, is in here with 100 other tiny pieces from 100 other great authors writing in every genre you can think of, from science fiction to mystery, to mm romance. Grab your free copy!